Drug free cancer cures are gaining more and more publicity, as research continues to conclude that conventional therapies often do more harm than good. And these natural cures are proving to be very effective in many cases. 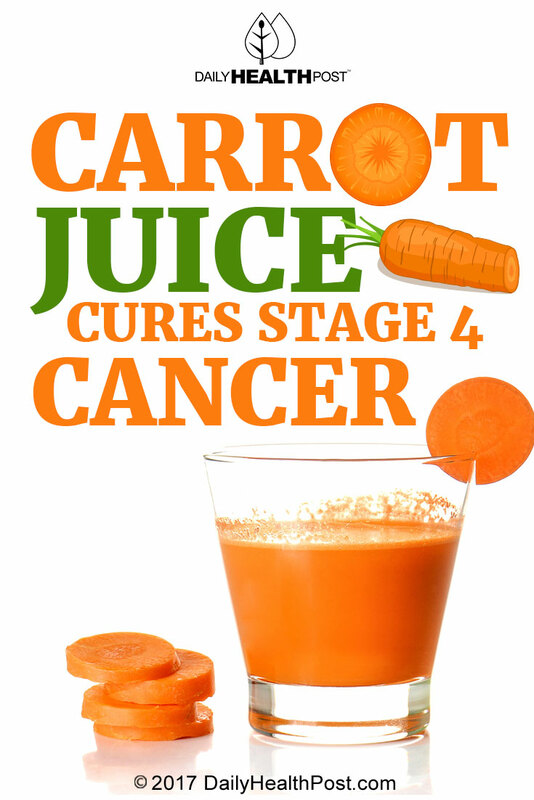 Children’s book author, Ann Cameron, cured her stage 4 colon cancer, and she attributes her recovery solely to drinking carrot juice. In 2012, Ann was diagnosed with colon cancer. She entered remission after surgery and decided against chemotherapy. Later that year, she was diagnosed with stage 4 colon cancer that had metastasized to the lungs. 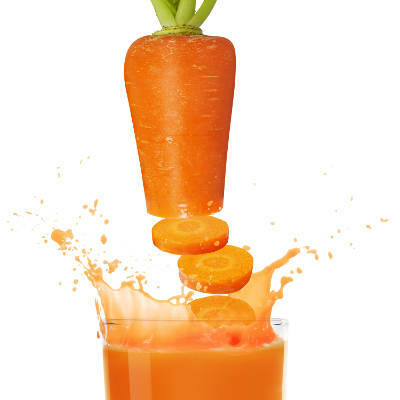 After this traumatizing diagnosis, Ann met a man who said he had cured his own cancer by drinking 5 pounds of carrots, juiced, daily.